Every parent wants their child’s next birthday to be one that they will remember for a long time to come. But actually making that happen can often be more difficult to do that many people imagine. If you don’t have children, the stress of an upcoming birthday is hard to imagine. So, for parents out there, here’s how to start birthday planning and make that day one that will stick in their mind. Birthday parties need to have some kind of structure. If there is nothing much for the kids to do, things can get pretty chaotic and difficult for you to control. There are all kinds of birthday party places out there. You need one that offers a group activity that your child and all of their friends can enjoy. If your child is doing something that they genuinely enjoy, they will remember the day for a long time to come. And it will mean that they never get bored or have nothing to do at the party, which matters a lot too. Next, you should prepare some goody bags for all the kids to take home with them. These are fun ways to finish the day and they ensure that everyone leaves on a good note and in a good mood. This will make the day better for your child and all of their friends. Everyone should have goodies to take home that you feel are appropriate. You don’t need to spend a fortune on these things but they should be memorable in some way. It’s essential to making your life easier by sending out the invitations early. But first of all, you need to make sure that you invite the appropriate people. 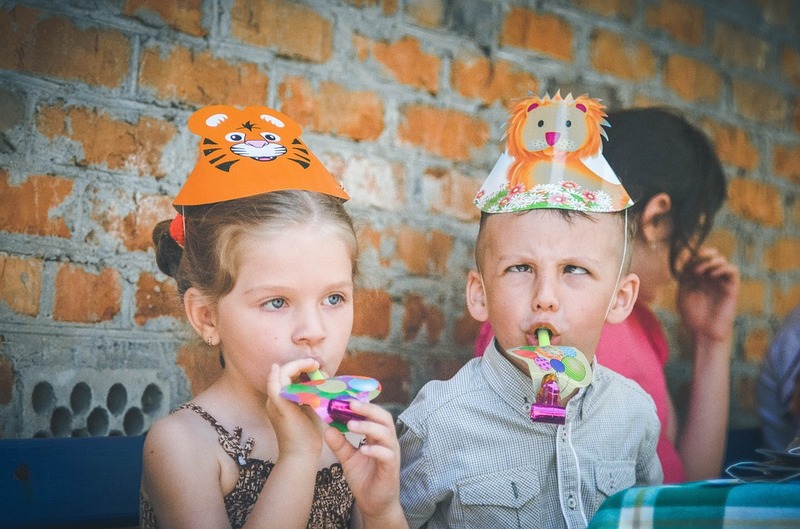 Remember, this is your child’s party and if you forget to invite one of their best friends, this party will not be as great as it can be. So, talk to your child about who they want to be there and make sure you make their best friends priorities. Send out the invites early and request that parents RSVP so you can organize everything smoothly and accurately. The cake is often the big centrepiece of the whole birthday. Therefore, you need to find a way of making it stand out. If you’re not much of a baker yourself, it makes sense to call in the professionals to take care of this matter for you. That’s usually the best way to go about things. They’ll be able to make sure that the bespoke cake that your child gets is professionally designed and tastes great too. Those are the things that matter and professionals can offer them. The photos will be looked back on for many years to come, so you want the cake to look great. 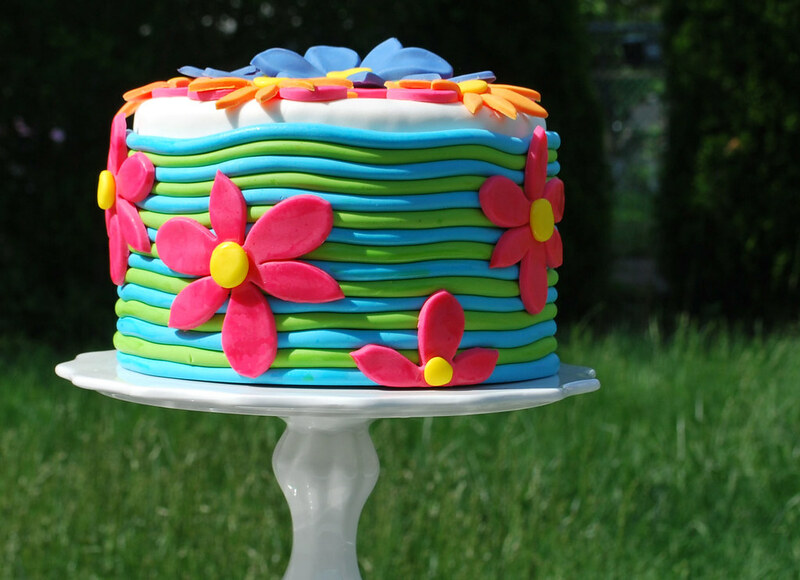 Of course, you don't have to spend a fortune on a cake or any part of the party. If you or family members are great at DIY, you may not need to hire anyone. The importance is the thought behind the birthday and creating a day that is all about your child doing things they love with the people they love.